Bringing together our group–wide expertise to contribute to the prosperity of economies and societies throughout the world. 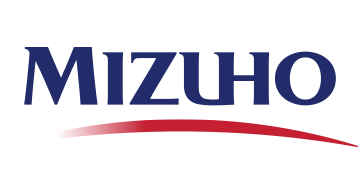 We will continue to perfect the “One MIZUHO Strategy” by creating a new business model as a “financial services consulting group.” We will be fundamentally committed to maintaining close relationships with our customers through our sophisticated risk taking capability and financial intermediary function and build the future of economies and societies as the most trusted financial partner in providing solutions for our customers and communities. Moreover, we will work to establish a sustainable competitive advantage, increase our corporate value and fulfill even greater social missions than ever before.